Hazelnut spread lovers, this hunger-inducing news is for you. 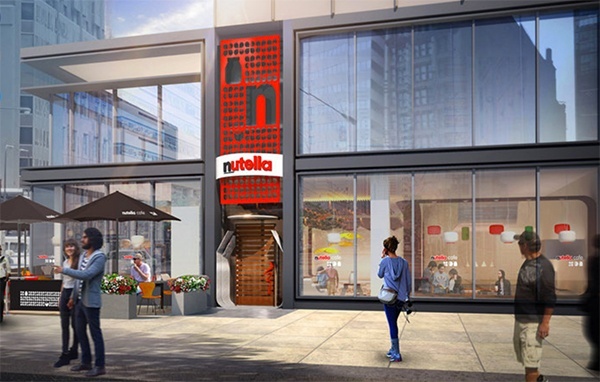 The first all-Nutella Cafe is debuting May 31, in Chicago's Millennium Park Plaza. The standalone cafe will serve all manner of Nutella-filled crepes, pastries, gelato, plus an entire menu brimming with breakfast items and treats including buttermilk pancakes and waffles with Nutella and Nutella-topped handpies. The eatery's unique design is intended for patrons to feel like they're inside a jar of the cult-followed hazelnut spread. For full details, click to read more.